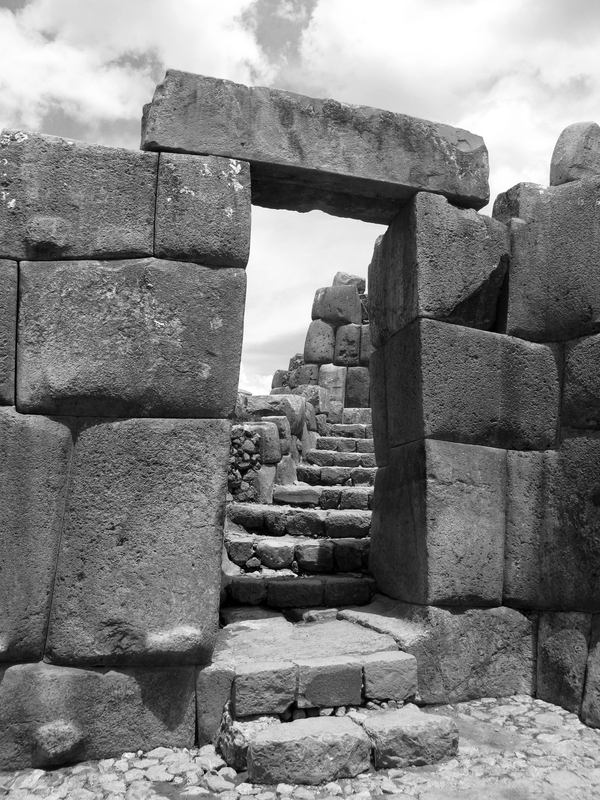 Pictures of Cusco, the Sacsayhuaman Ruins, and some sort of intervention. Today I ate a simple lunch at the city center and did a little bit of research on where the nearest (walkable) ruins are in Cusco and headed in that direction. Not much of a hiker, largely on account of an evolving vice that formed throughout graduate school, the two hour excursion took the life out of me. 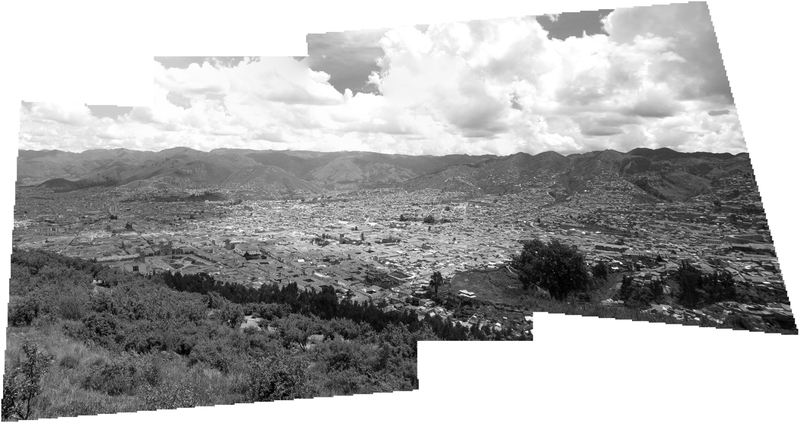 Alas I was finally above the city amidst one of the many temples of the Incan Empire. There were very few people roaming around the site, but I met a very interesting your girl named Lego. She was a painter from the west coast wh0 was leisurely going through South America, taking Spanish classes and painting. Having similar interests in art and design, we had many points of reference to keep the conversation going. We walked a little bit of the ruins together and parted ways. 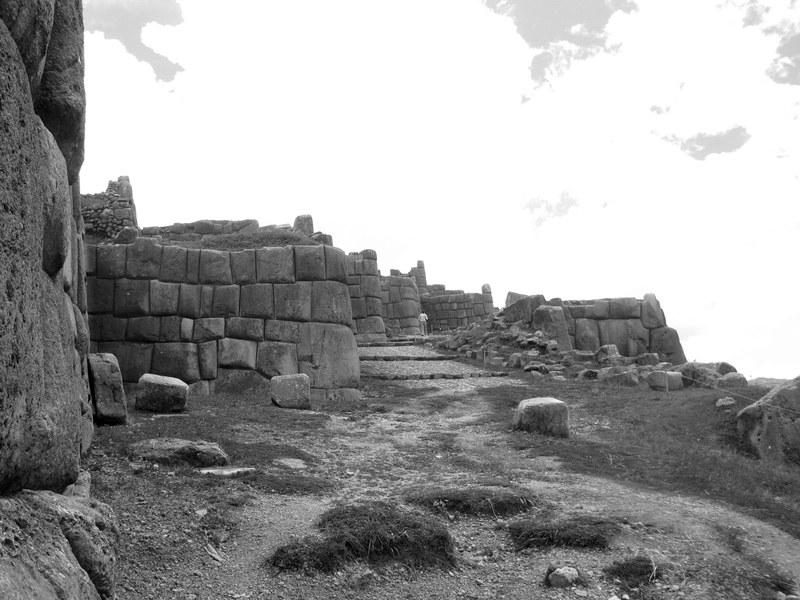 I hate to admit it, and this may largely be on account of having such high expectations for Machu Picchu, but nothing was all that memorable from the loose formation of house-sized rocks that made up Sacsayhuaman. In the very least it gave my day some purpose and enabled some great views of the city below. I returned to town and sat to draw again when, the little hustler Margot appeared from between the medieval streets. Almost as if she had expected to see me again, she declared that this meant I had to buy a puppet and so I did. I’ve decided if she finds me tomorrow, to her credit, I will buy all of her puppets. Exhausted from the hours of walking today I decided to take it easy, work on some graphics related projects I’ve had in mind for the past week and sip on my Coca Tea ~ oh how it cures what ales you. Pictured above are some montages of some sort of brutal, formal intervention on the city. Heavily inspired by the austere abstraction in the work of DOGMA, Superstudio, and the likes, I am starting to experiment with a way to represent architecture in the city without making much of a claim as to what it actually looks like. 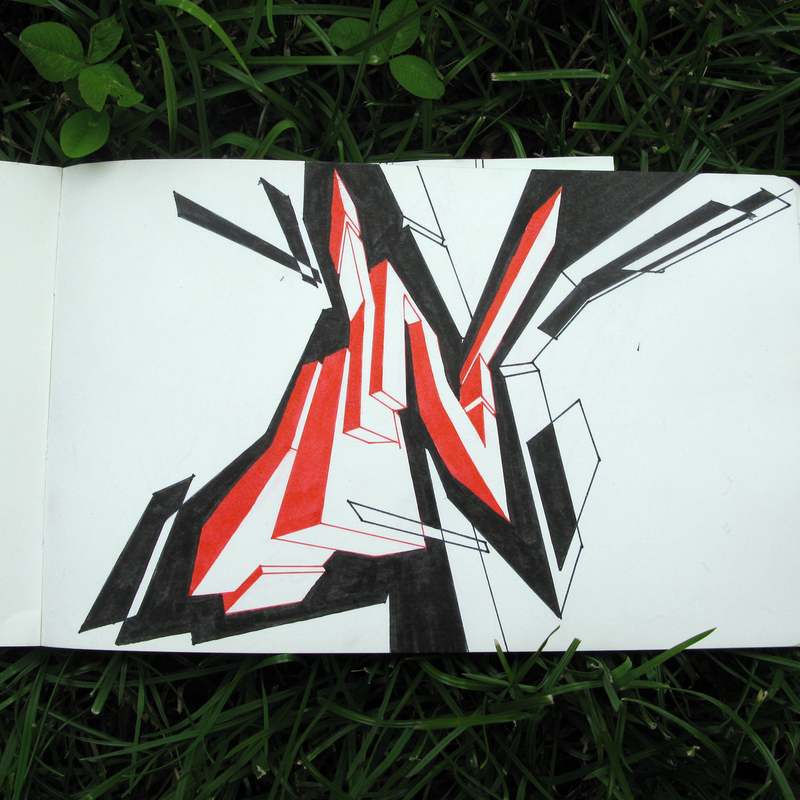 The first image is relatively straightforward, but the second utilizes a new technique I’m tinkering with where the “form” simply displaces the urban fabric. I’m not totally sure what to make of it quite yet, but it’s good to have the time to experiment. I should offer forewarning: the next five days will be relatively banal on account of a lot of traveling through places without much architecture (I am making my way back to Lima and on to La Paz).